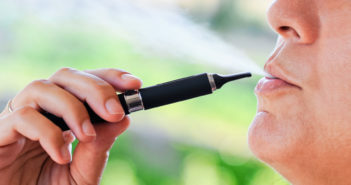 Flavorings added to e-cigarettes makes vaping even worse for your lungs—raising risk for various lung diseases and possibly lung cancer. 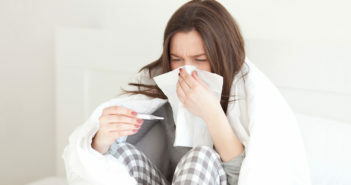 Despite best efforts, you’re now sidelined with the flu. Take these quick steps to speed the journey to feeling better. 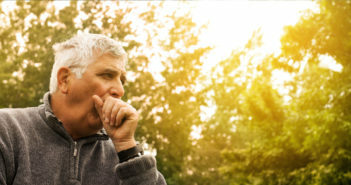 For severe COPD, multi-drug treatment can improve breathing but comes with a dangerous warning. 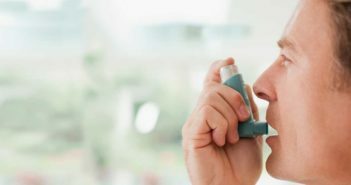 The risk for this dangerous irregular heartbeat is higher in people with asthma. Here’s what you need to do to help prevent it. Why Do I Choke On My Saliva? People who clean their homes regularly can suffer lung-function decline similar to that of cigarette smokers. Here’s how to protect yourself. 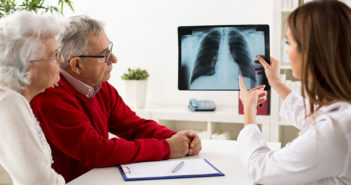 Quiz: What Do You Really Know About Your Lungs? 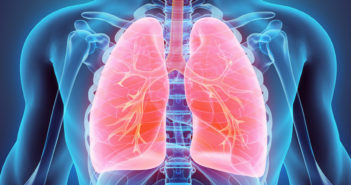 Your lungs are the largest organ in your body—and amazing! 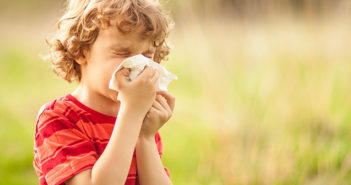 Learn what’s normal for them…what’s not…and how to keep them healthy. David’s cough began after spending a month in New Orleans. Doctors blamed it on stress! But here are the dietary changes and supplements that cured him. 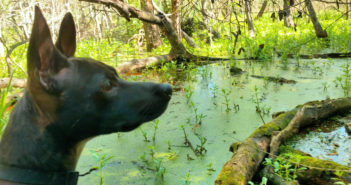 Is Toxic Algae in a Pond or Stream Near You? 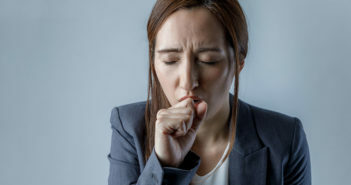 What’s Really Causing That Annoying Cough? 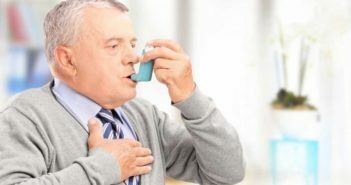 A rescue inhaler can be your best friend if you’re gasping from a serious asthma attack. But what do you do if you don’t have it? First question: Emergency or not? 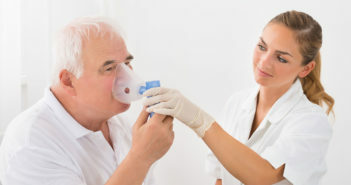 People can die from severe asthma attacks. This won’t happen if you get to an emergency room fast enough—but you have to make a quick decision about the severity of your symptoms. 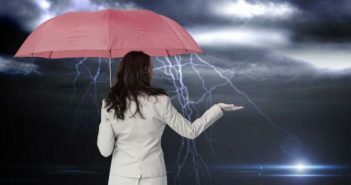 What to look for: Feelings of panic…shortness of breath…a cough that won’t quit…inability to speak…sudden exhaustion…or soreness/tightness around the ribs. If you have a peak-flow meter, use it. A reading that’s 25% (or more) lower than usual means that you’re in trouble. Get to an ER or call an ambulance. 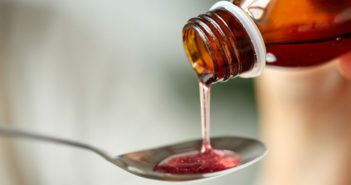 Take an oral medication. 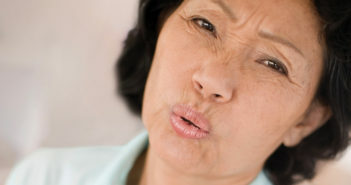 Oral prednisone or theophylline will quickly improve breathing. 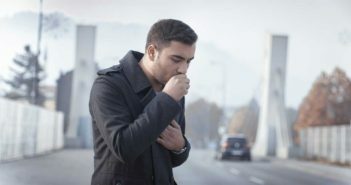 Certain over-the-counter medications—including antihistamines, cough medicines and guaifenesin (an expectorant)—can help in a pinch. Also helpful: Vitamin C (1,000 mg during an attack) reduces inflammation and is a mild antihistamine…magnesium (500 mg) opens airways…and quercetin (about 1,500 mg) has antihistamine and anti–inflammatory effects. Change locations. Do it as soon as you notice that your breathing is labored. Attacks often are triggered by irritants in your immediate environment such as traffic fumes, pet hair, pollen, etc. Going a short distance away can make a surprising difference. Grab a cup of coffee or caffeinated tea. The body metabolizes caffeine into theophylline, the same compound in some asthma medications—and the caffeine itself relaxes airways. Relax. During an attack, your body increases production of adrenaline and cortisol. You need these hormones to reduce inflammation and improve breathing…but anxiety depletes them. 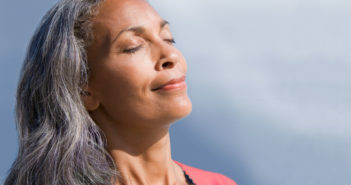 Breathing exercises will help keep the airways open. Inhale deeply through your nose for about four seconds, then exhale through your nose for a count of six. Keep breathing like this until you’re feeling better. Another relaxation tool is visual imagery. In your mind, see your lungs opening up. Or picture yourself in nature or another restful place. Fill the picture with as much detail as possible. Press the “lung points.” You can use acupressure to stimulate the points that control breathing. One is the LU5 point at the outer part of the elbow crease when your elbows are bent. Another is the LU1 point, which is located at the intersection of your chest and your shoulder. If you get into trouble, press each of these points one at a time for one to three minutes, starting with light pressure and gradually increasing it. Take a long shower or bath. It will help you relax, and the steam will loosen mucus and make it easier to breathe.